An URBAN ASSAULT daypack for work, travel and trail. Be prepared for life�s daily battles with the URBAN ASSAULT daypack. 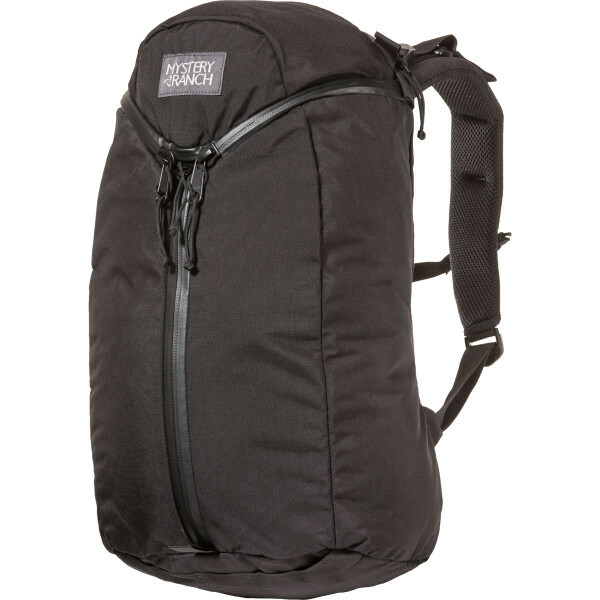 The 3-ZIP design serves both form and function, allowing ready access to your pack�s contents. With built-in laptop and tablet sleeves, your devices will hug closely to the back panel for optimal carry comfort and protection. Features a zippered, mesh-lined pocket built into the lid, as well as two internal zippered pockets to organize smaller items.